I don’t remember where on Islay I took this picture, a frog sitting in the high grass. 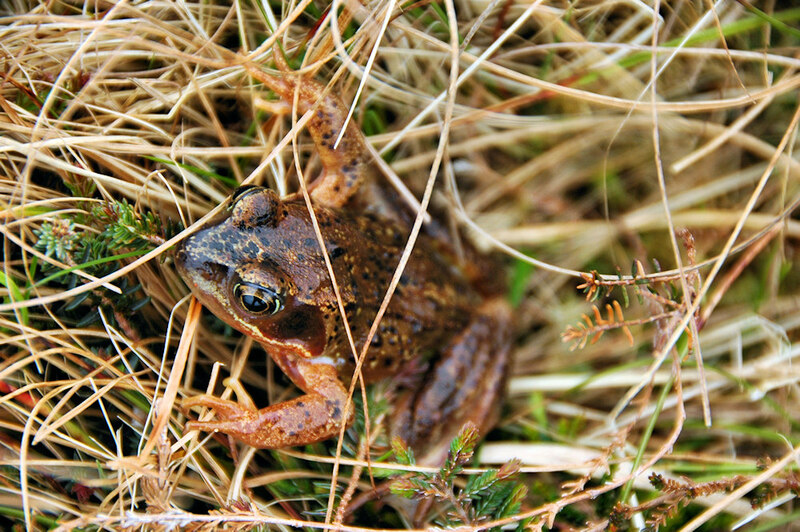 This entry was posted in Cloudy Weather, Landscape, Repost, Wildlife and tagged Frog, Islay by Armin Grewe. Bookmark the permalink.